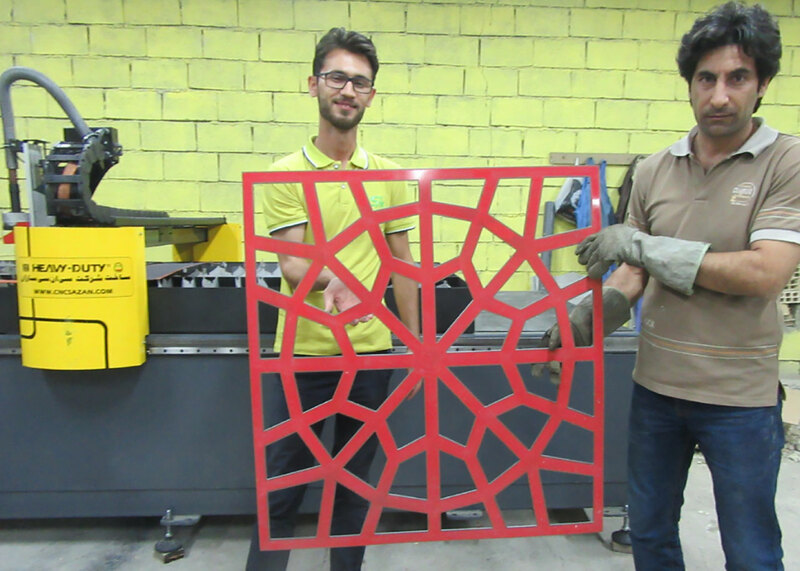 Newest product of CNCsazan. 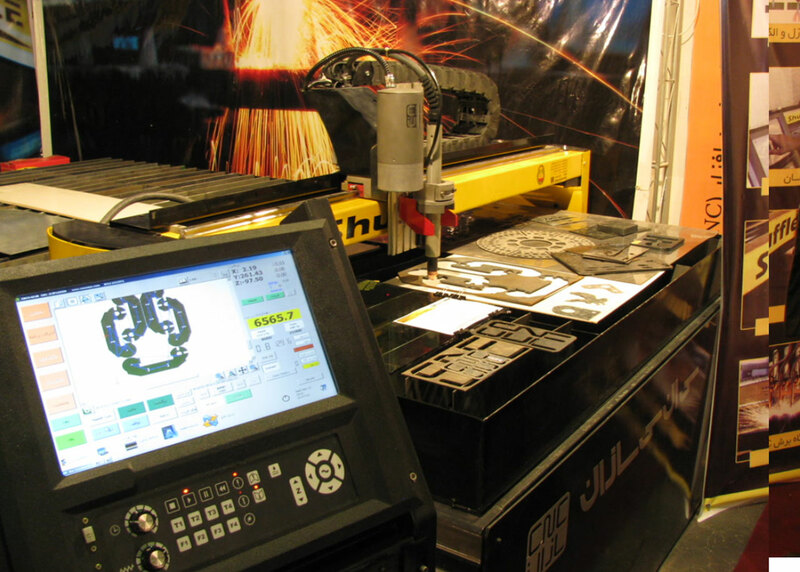 The fastest CNC cutting table with high precision for quick and accurate plasma cutting. Compatible with American Cutting Systems HyperTherm & gwrmany kjberg & Standard Cutting Systems of the other company. 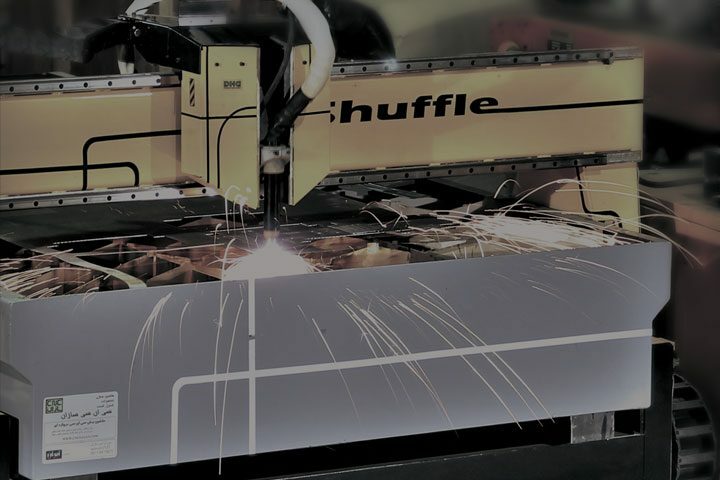 Supports plasma-borne technology, engraved and uncoated cutting. 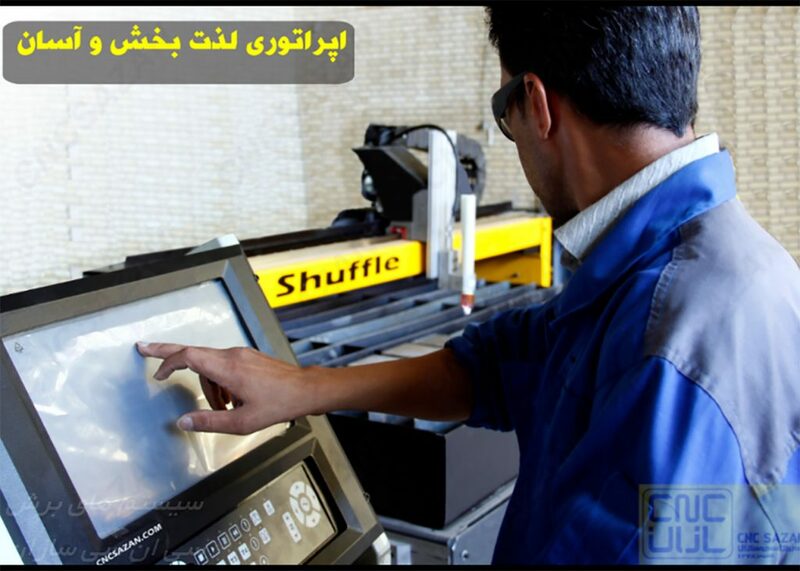 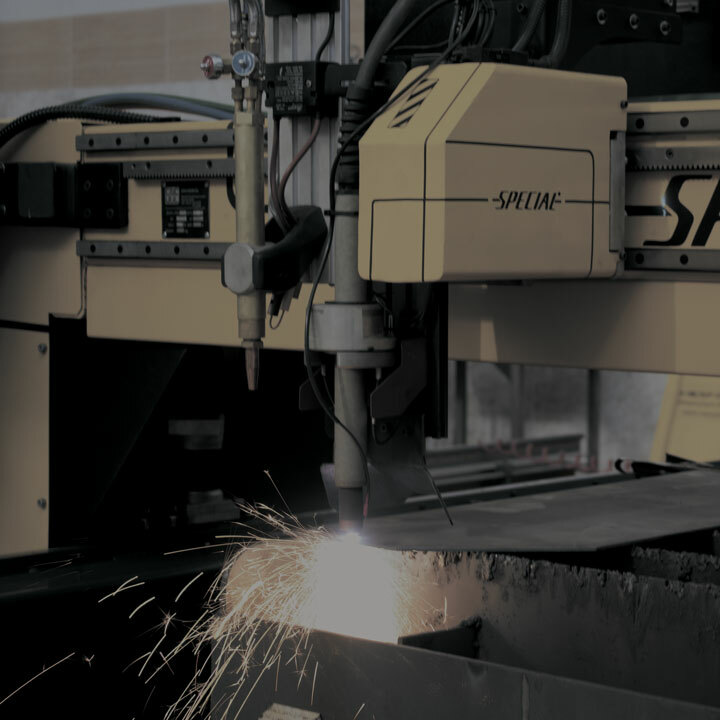 The cutting edge of the new technology provides a precise and economical cutting-edge for the manufacturing and service industries. 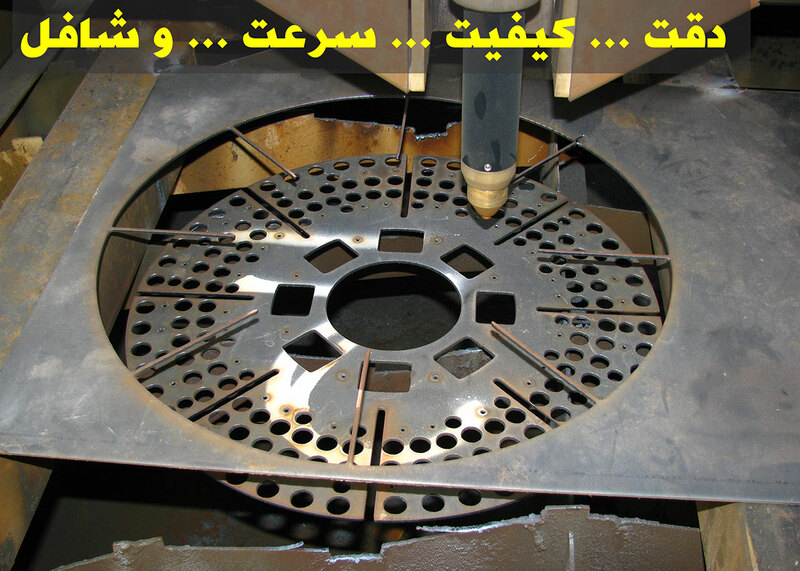 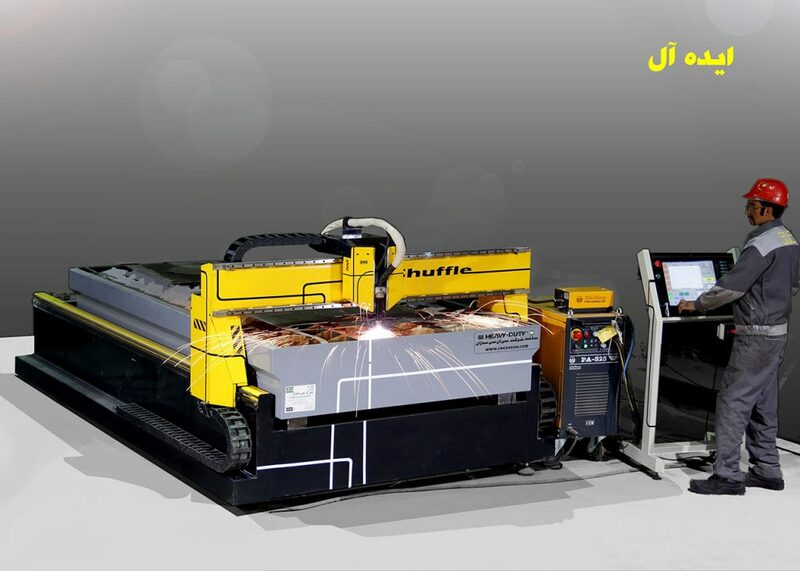 Specialized CNC plasma cutting machines are specially designed to cut metals in a high precision and high-speed manner. 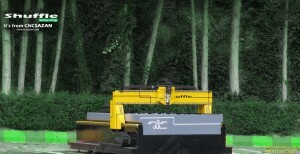 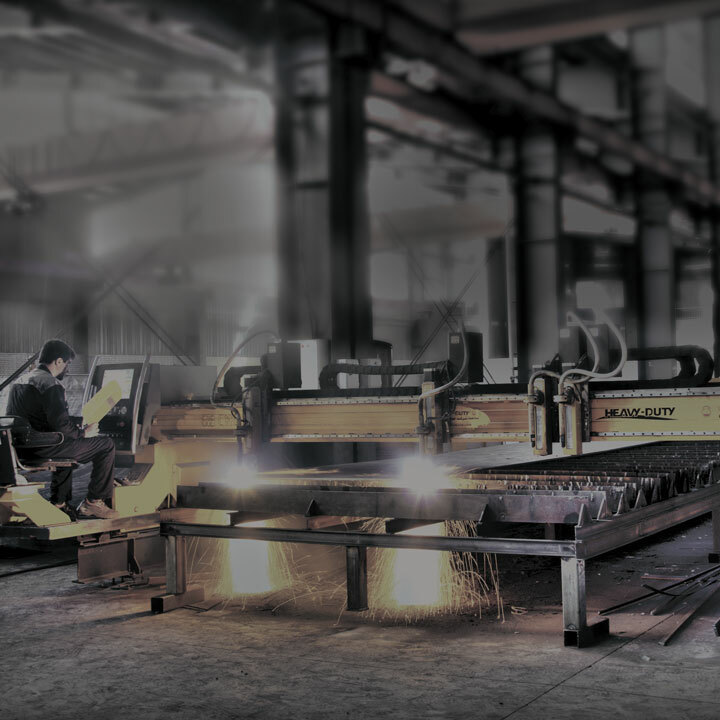 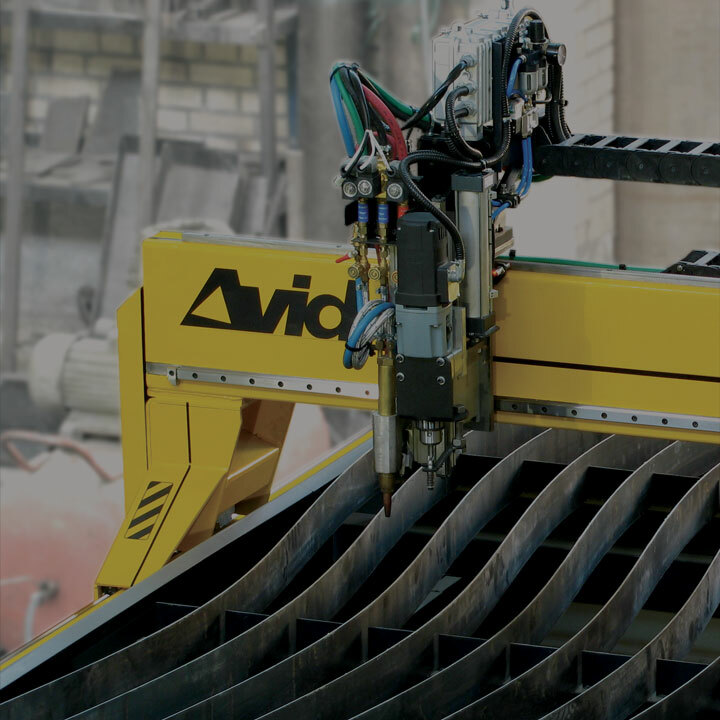 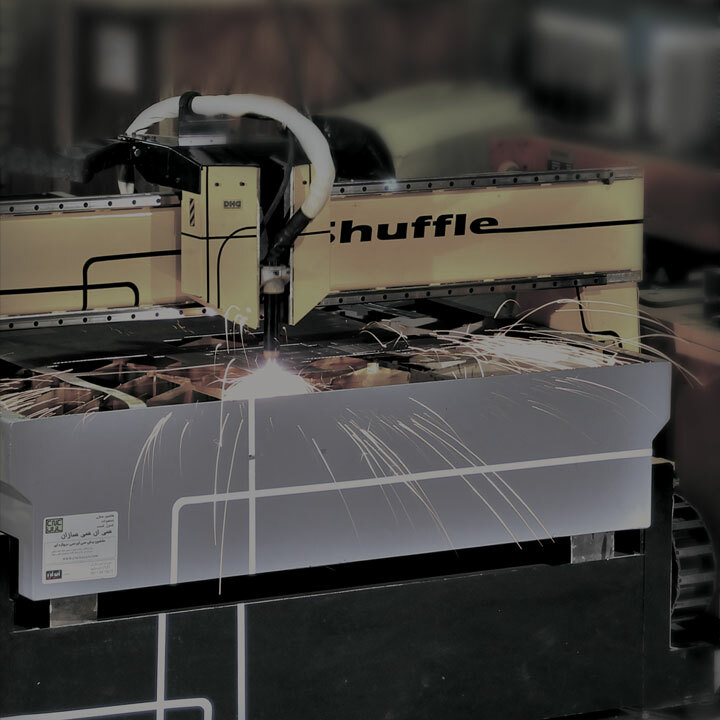 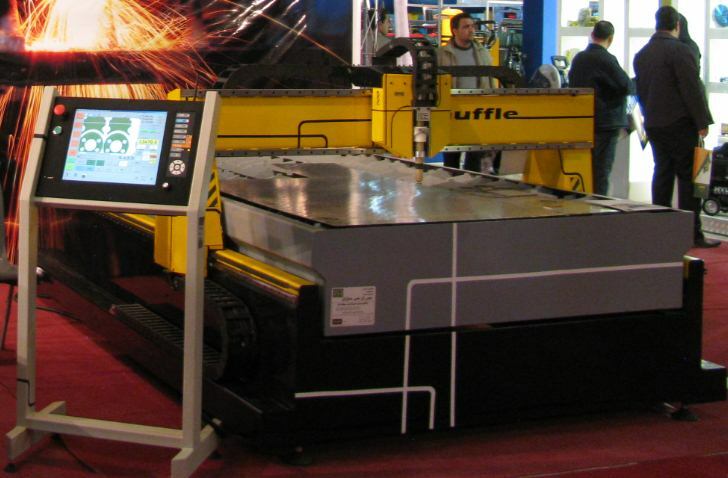 The features and technologies that have been used in this cutting unit have been completely unique and have provided the highest performance in the category of plasma cutting tables. 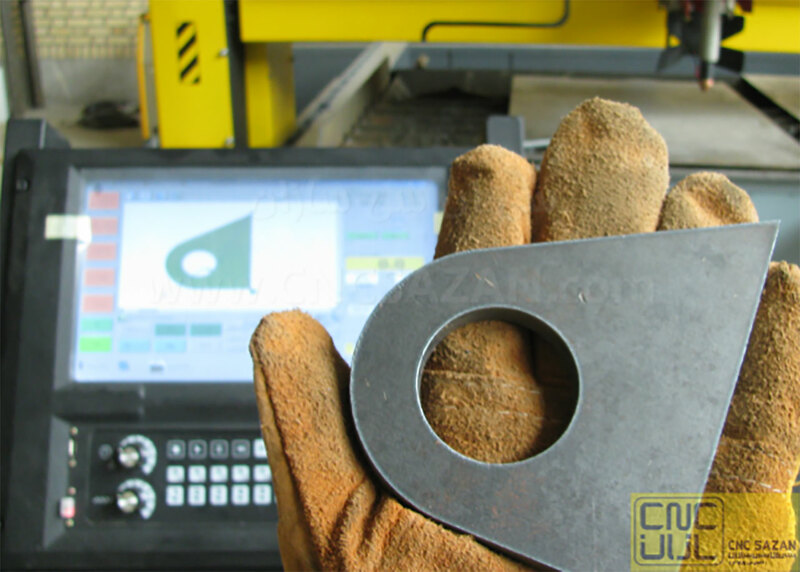 The mechanical structure of the device is completely interconnected and rigid And is machined by CNC precision milling In all directions, the HIWIN Durable Guide, made in South Korea, uses two parallel numbers to create the slightest tension or excess stress. AC-SERVO motors from Delta brand in Taiwan are connected by Apex Dynamic solar gearboxes and gantry gears. 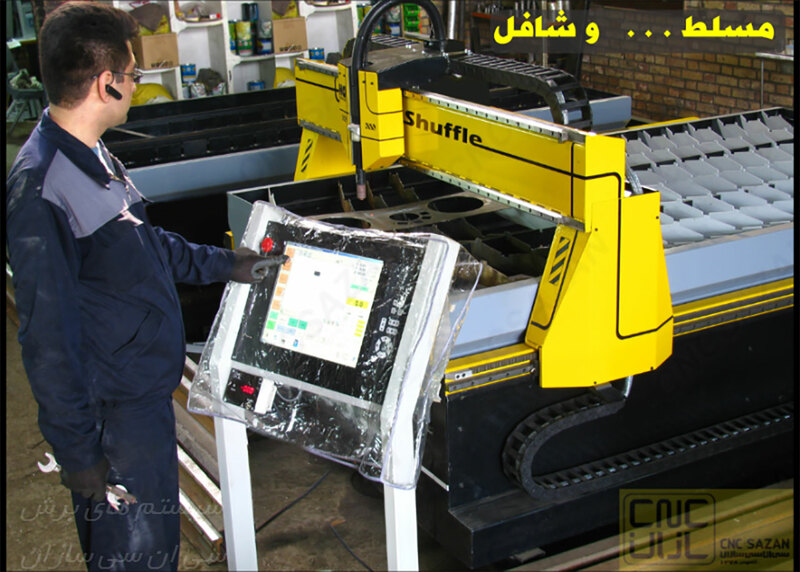 Professional solar powered gearboxes with less than 6 arc mines with over 50,000 hours of uninterrupted service guarantee the accuracy of the machine over several years. 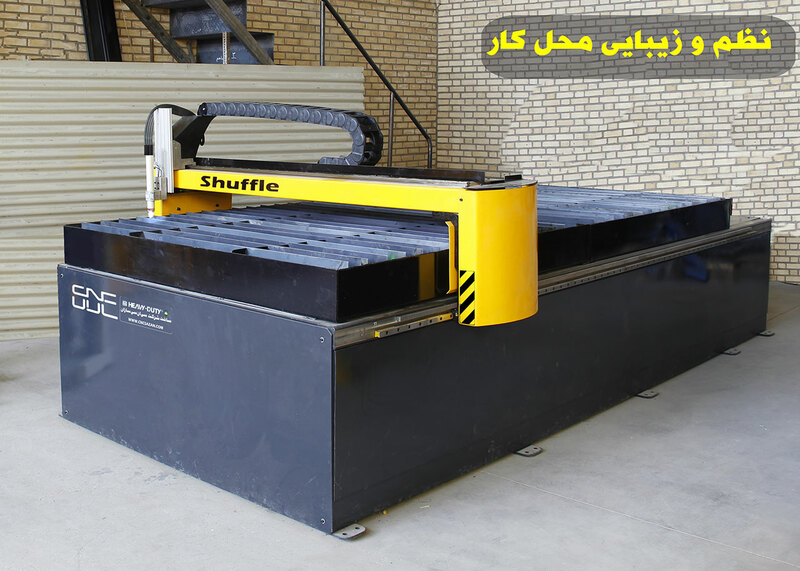 High-speed moving dynamics with a speed of 84 m / min turns this machine into the fastest CNC table for precision cutting of precision parts with Laser Like-Hi-Laser Laser Cutting plasma technology.